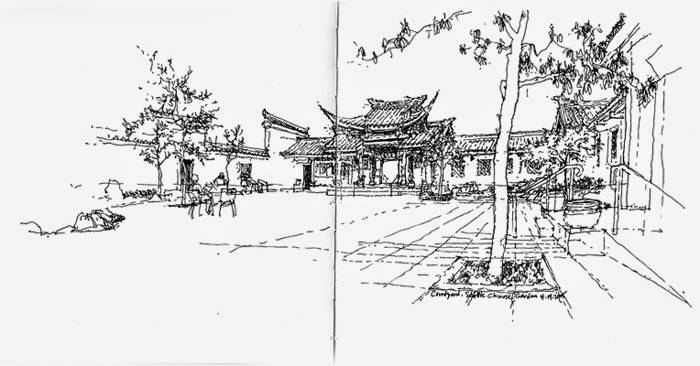 A little late for posting this view of the Chinese Garden's Spring Courtyard from last Sunday's outing. Arrived a little early but fortunately the gate to the courtyard was open. What a tranquil setting.